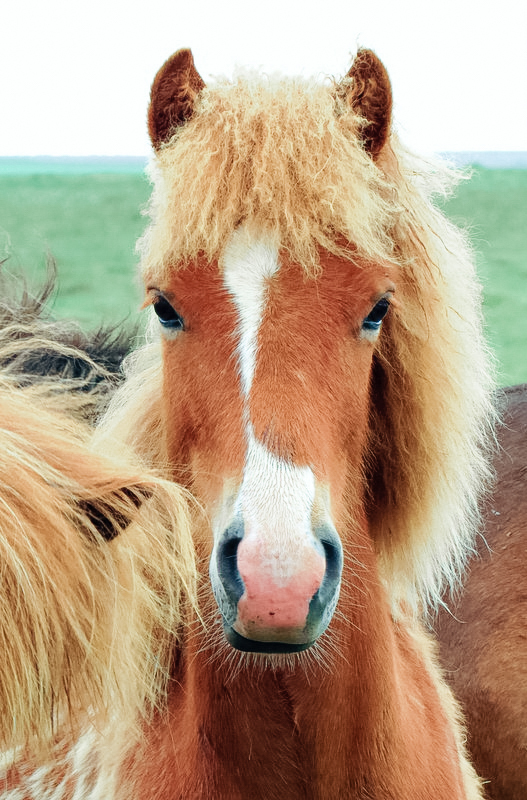 While Icelandic tourism is on the rise, many tourists don’t stray too far from the capital of Reykjavik, which is shame because they are missing out on the chance to meet Iceland’s wild horses. You won’t see scenes like this anywhere else in the world. Horses run free against backdrops of majestic glaciers, gushing geysers, glittering ice caps which pierce the sky, and vibrant green fjords which rise from the mist of geothermal lagoons. 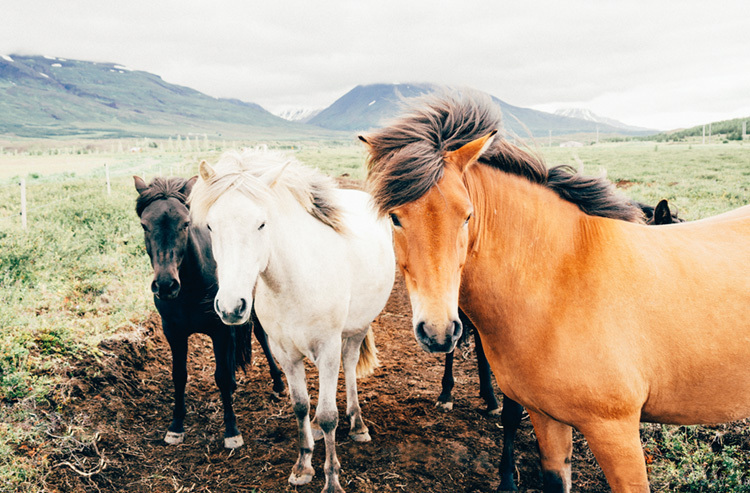 Iceland’s specific breed of horses arrived with the Vikings in about 900 AD. Over the decades they have developed a resilience and reputation for surviving in conditions too harsh for a regular horse. They wander freely throughout the country to this day, completely unaffected by civilization. Lacking the speed and size of Arab horses, they have a unique pace, called “tolt”, which allows them to move softly over tough terrain. As the horses wander free, you’re never guaranteed a sighting unless you organize a visit to a riding school or farm, however sightings in the summer were no issue as we made the drive around the RingRoad. Wide open spaces and vast landscapes line the circular drive which wraps its way around the country, and horses graze intermittently on the side of the road. They were more prevalent in the north as we drove through locations along Highway 54 in the snæfellsnes peninsula as well as Skagafjörður. Pull over and jump out when you see them, though remember to proceed with caution as many have never been touched by a human hand. Speak quietly so as to not scare them. As always, thank you for reading. For more unique wildlife encounters around the world, check out these destinations: Travel for Animal Lovers. About Megan: Creator of the popular adventure travel blog “Mapping Megan”, she and her husband map their personal evolution as they make their way to every corner of the globe. With an audience of thousands, they inspire and provide advice on traveling, volunteering, living and studying abroad.